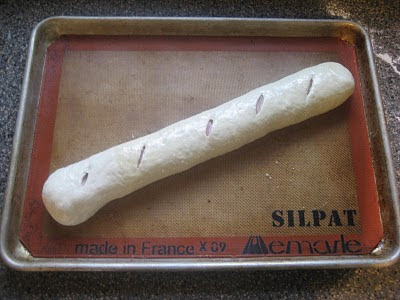 Enter to win a Silpat, Silicone Baking Mat. This is exciting my friends, because it is my first giveaway on Pie Birds, Buttons and Muddy Puddles! I told myself I was going to host a giveaway once I reached 100 followers (and I am a little late in doing this, sorry!). I also wanted to give away something that would be useful and that I love myself, so here it is! 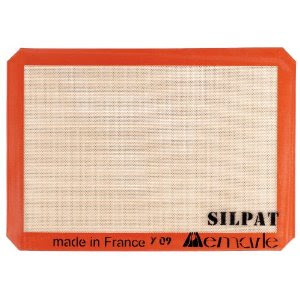 DeMarle 2409 Silpat 11-5/8-by-16-1/2-Inch Nonstick Silicone Baking Mat This is one kitchen product I truly believe every cook must own. I used mine daily - and love that you can reuse these mats over and over again. 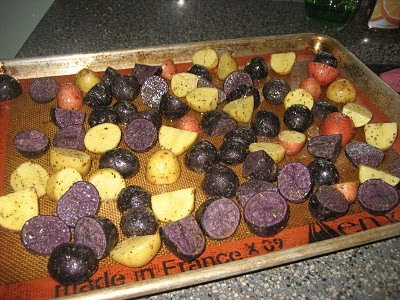 I use mine in place of parchment paper to make cookies, or in place of heavy duty non-stick foil when roasting potatoes, or even when I bake bread! Nothing, and I mean nothing sticks to this mat. No greasing is necessary, and it is super easy to clean, just wipe down with warm water and dish soap. Mine is about three years old and works just as good now as it did the first time I used it. Fill out the form below and tell me what you would like to see more of on Pie Birds, Buttons and Muddy Puddles. 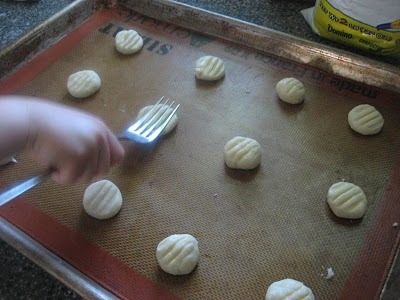 Maybe you would like to see more low-fat recipes or garden recipes, or kid's activities or a specific sewing project. Please share what you would like to see featured on this blog to be entered to win. Please note that you need to be a follower or a subscriber of Pie Birds, Buttons and Muddy Puddles to qualify. Winner will be chosen and announced on Tuesday, April 5th!